It’s getting closer! 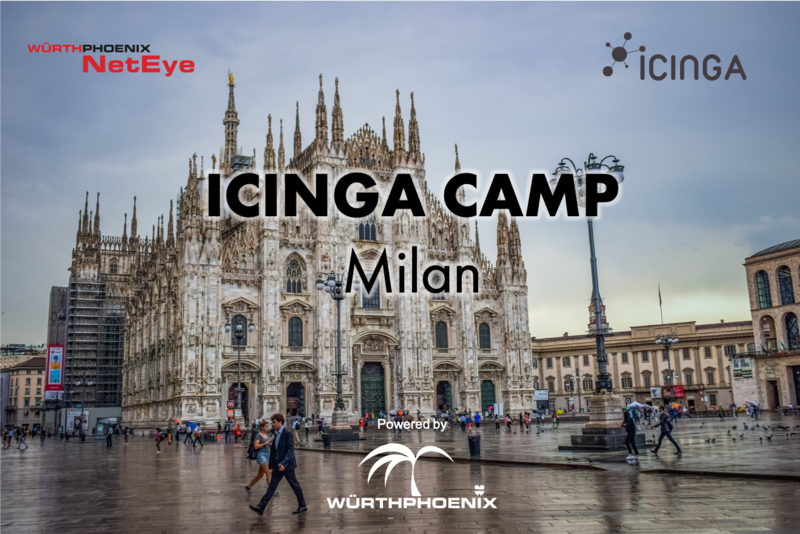 The first Italian Icinga Camp organized by Würth Phoenix will take place on September 26th in Milan. The agenda includes a great set of talks from experienced Icinga / NetEye users. The topics vary from integrations with Elastic and Alyvix, to complex event processing (CEP) as well as numerous best practices from the field. Besides the top-class program, the event is an excellent meeting point for monitoring enthusiasts from all areas. Due to the high demand and limited number of participants, we suggest you confirm your attendance now at the event Website.